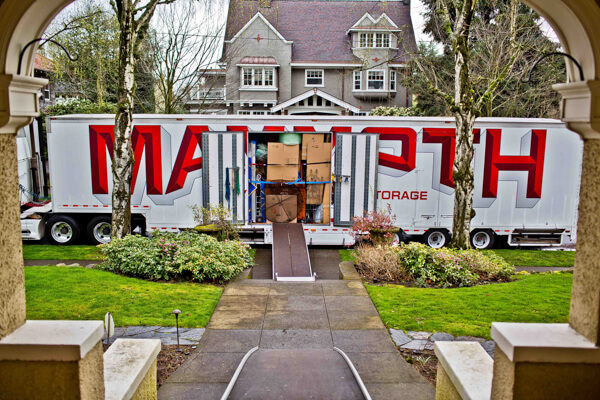 When you are in need of moving company in Thousand Oaks for a long distance move or local, Mammoth Moving will provide you the moving service you need. With over 40 years experience in everything from household moves to office and machinery moves, Mammoth has been awarded best moving company for the past 15 years. Our services are held to the highest standards and our trained professional movers will show you a service that are like no other. Long Distance Movers – Choosing a long distance mover can be a hard task, with services ranging from online quotes from brokers to dealing direct with long distance mover like Mammoth Van lines. Our Van Line service offers the highest end service with dedicated dates, dedicated shipments and full white glove blanket wrapped moving services as needed. With over 30 years experience we assure you the best long distance move possible. Hotel and Designer Movers – Hotel and designer projects alike require a lot of attention to detail, from receiving and inspection to storage and delivery service out. We provide all needed installation and hanging services from beginning to end. Our services are used by the biggest and best hotels or designers in the US. Machinery and Rigging – Moving sensitive machinery or equipment takes decades of experience and knowledge. Mammoth has been the chosen machinery mover for 100’s of R&D companies on the central coast for over 30 years. 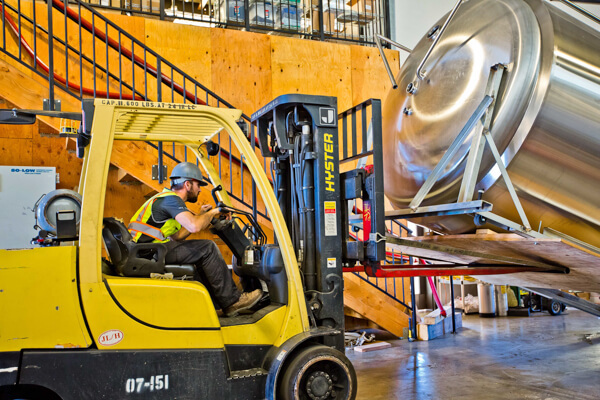 When you need to install a new piece of equipment, move one to your new location, or just with in your shop, let the experts at Mammoth Moving give you a hand. The city of Thousand Oaks, located in Ventura County, was named after the lush oak trees that grow in the area. It was listed in the FBI’s top 5 safest US cities with a population greater than 100,000 in 2013. Thousand Oaks boasts phenomenal biking and hiking trails through the Wildwood Regional Park and Santa Monica Mountains National Recreation Area; it also has a thriving theatre and arts community. It is also home to the beautiful and expansive open-air and enclosed Oaks mall, featuring over 180 shops. It also features an impressive range of new, startup, and long-time existing companies and industries.